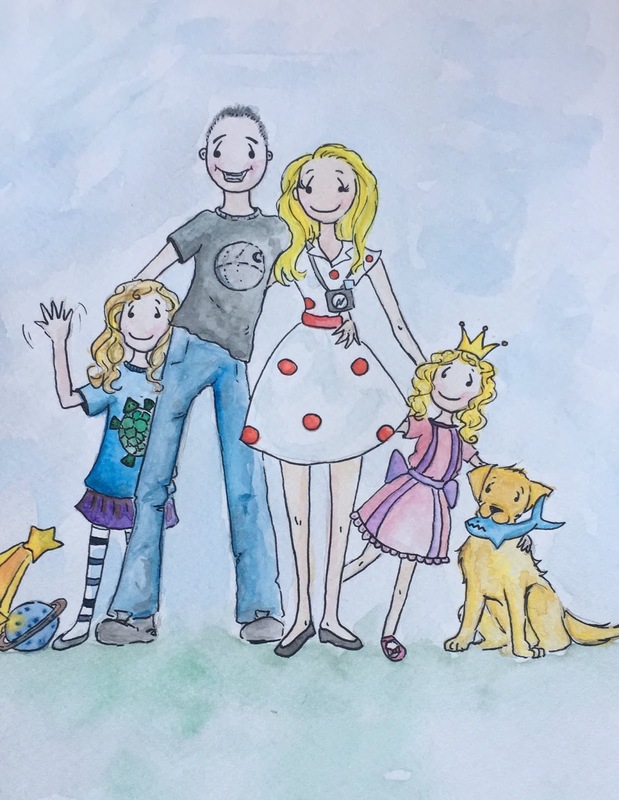 I love creating family pictures in my own unique style and they are great presents to give to your loved ones. These could be the full family together, a picture for a newly married couple or even one of your parents for their anniversary? 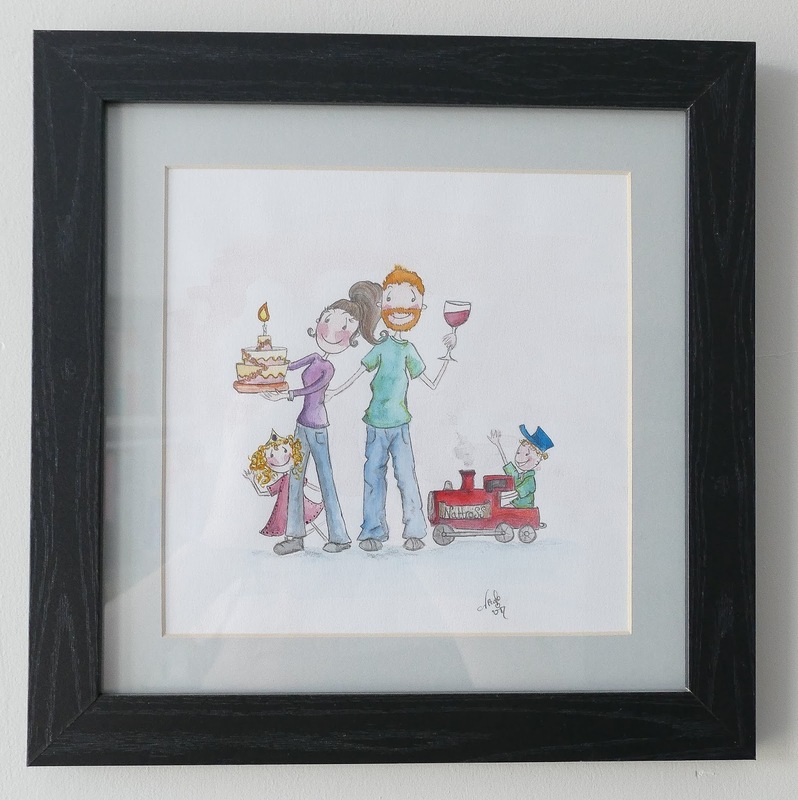 Beautifully framed family picture done for a local Kendal family. The prices for these start from just £25. 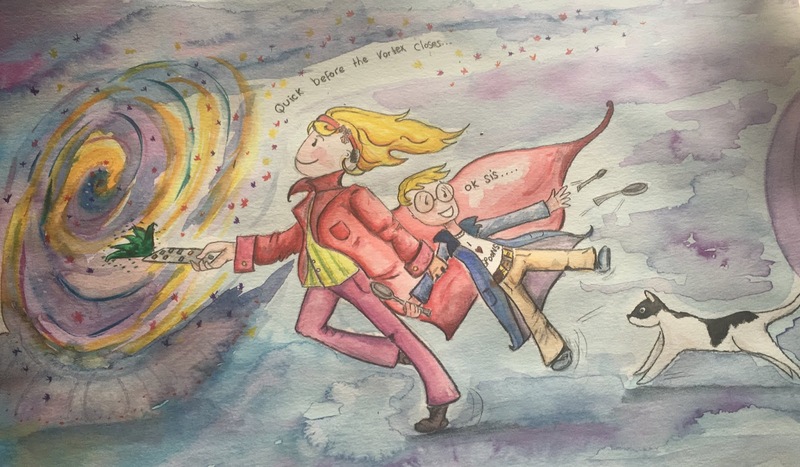 For a quote please email me at nikkidrawsart@gmail.com and I'll happily work out a price for you and a time scale in which I can complete the work. I will also show you the rough draft before I go ahead and complete the final picture. 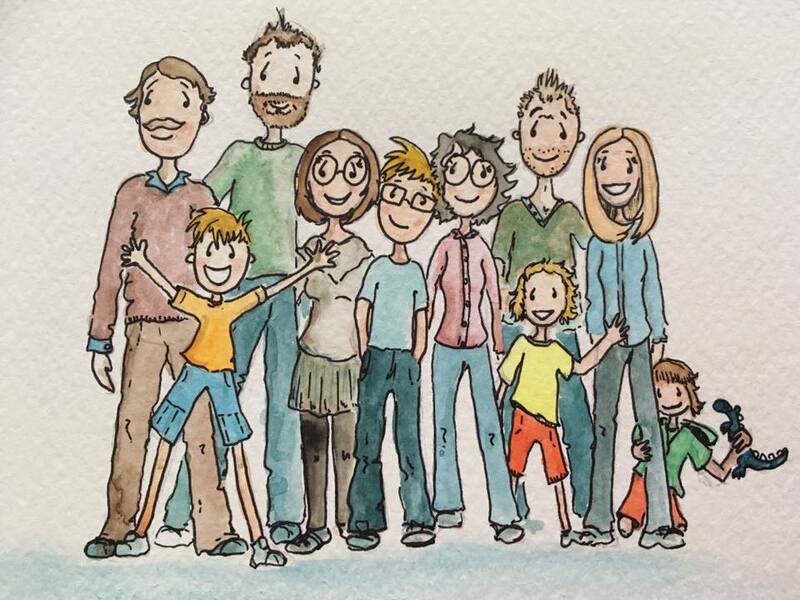 Created for a family. Had to include pets and the their likes. 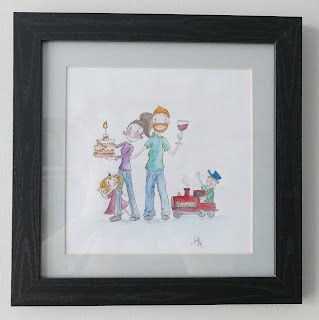 "I was given a picture of my whole family, pets and all, by Nikki, for my birthday. It is stunning!" "Have a few pieces now and really captures the brief in a special way. Keep up the good work will be giving you another request soon !!!!" 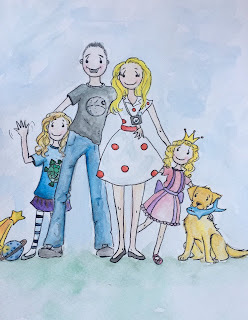 "Nikki designed and drew a fantastic family portrait for us, I couldn't be happier with it and we get so many compliments and comments on it. She managed to capture all of our individual hobbies and interests in a cohesive way. Highly recommended!" 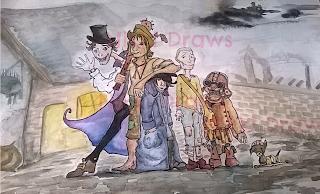 "I have had a few bespoke pieces done by Nikki and I have never been disappointed she is a very talented lady and works fantastic with any ideas thrown her way"